BEAUTIFUL UPDATED BRICK RANCH IN PRISTINE MOVE-IN CONDITION! REMODELED EAT-IN KITCHEN W/BAY WINDOW & NEWER APPLIANCES. SPACIOUS SUNLIT LIVING & DINING ROOMS. HARDWOOD FLOORS UNDER CARPET. WONDERFUL MASTER BEDROOM & UPDATED HALL BATH. LOVELY YARD W/PATIO. GREAT FIN BSMT W/BAR,WORKROOM,GREAT CLOSETS, BLT-INS &STORAGE. 2+CAR GAR. FANTASTIC HOME,LOT & LOCATION!! 5106 Jarlath Skokie, Illinois 60077 is a single family property, which sold for $370,000. 5106 Jarlath has 3 bedroom(s) and 2 bath(s). 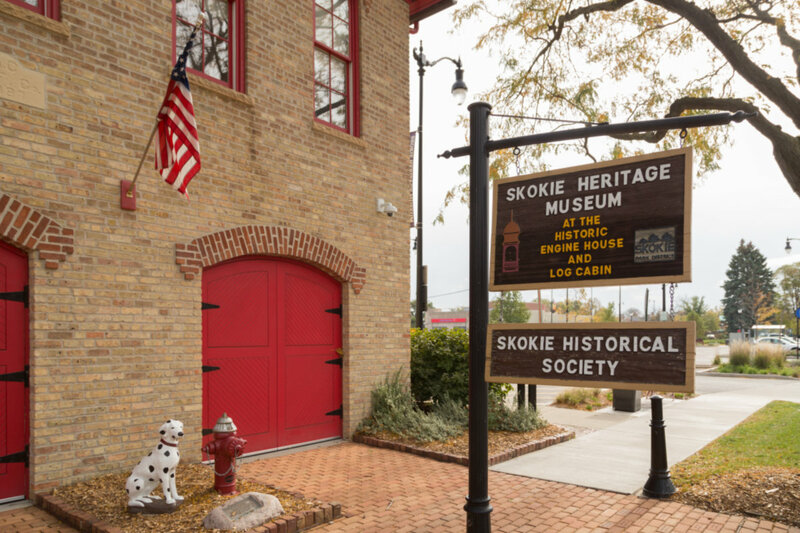 Want to learn more about 5106 Jarlath Skokie, Illinois 60077? Contact an @properties agent to request more info.